RedLink, a leading business intelligence solution for academic publishers announced that Endocrine Society signed up with RedLink Access for online reporting and analytics. Endocrine Society chose RedLink Access to stay on top of their customers’ needs, proactively deal with risks and easily spot opportunities for growth, facilitating their mission of advancing excellence in endocrinology. RedLink team welcomes the opportunity to work with Endocrine Society and look forward to supporting them in their future goals. Endocrine Society’s publications cover a wide range of descriptive topics. Their journals include Endocrine Reviews, Endocrinology, Molecular Endocrinology, Hormones and Cancer, The Journal of Clinical Endocrinology and & Metabolism (JCEM), and Translational Endocrinology & Metabolism (TEAM). Their wide of journals are also accompanied by their impressive credentials as well as accomplishments. Endocrine Review, with an impact factor of 19.358, is in the top one percent of biomedical journals. Endocrinology, publishing 6,000 pages every year on original research related to endocrine glands and their hormones. With many more of such impressive accomplishments, RedLink’s team is extremely excited in helping Endocrine Society to further achieving its goals. 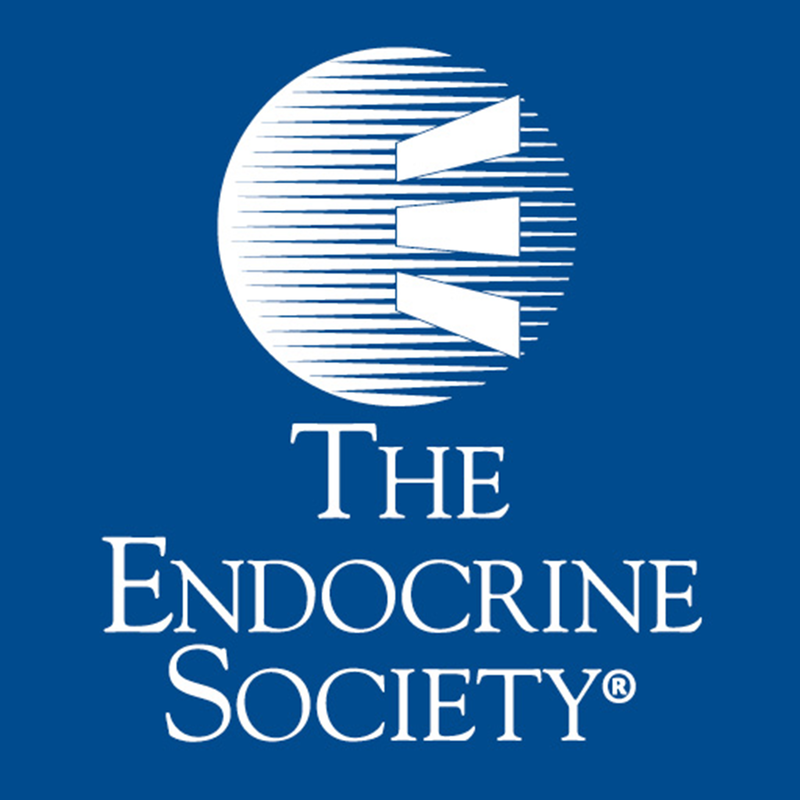 Founded in 1916, the Endocrine Society is the world’s oldest, largest, and most active organization devoted to research on hormones and the clinical practice of endocrinology. The Society works to foster a greater understanding of endocrinology among the general public and practitioners of complementary medical disciplines, and to promote the interests of all endocrinologists at the international and national scientific research and health policy levels of government. The Hormone Health Network, the Society’s public education affiliate, is a leading source of hormone-related health information for the public, physicians, allied health professionals, and the media.